Thanks for checking out the BCIR Advocate Store. 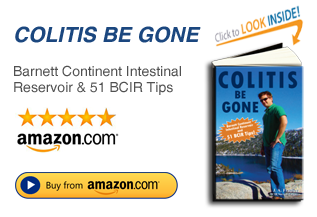 I’ve listed the BCIR Catheter that seems to be most popular with the BCIR community, as well as the one I use myself. You can purchase here for 17.50 with free shipping! 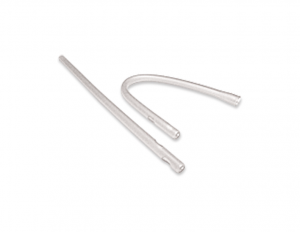 Brand new straight-end non-sterile catheter for continent ileostomies. This is the popular one for the BCIR. This catheter is easy to use and comes 12 inches in length and can be trimmed to your desired length. The tip is beveled with 2 holes on the sides.